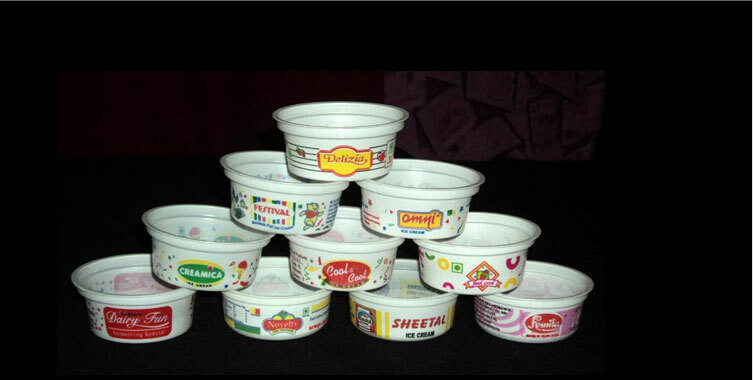 Established in 2003, Pragati Plastic Industries is a Dadra & Nagar Haveli based Manufacturer, Exporter and Supplier of Disposable Glasses and Plastic Milk Container. The company is running very smoothly under the able guidance of Mr. Ajit Kumar. We possess state-of-the-art infrastructure, which comprises of ultra-modern units, highly qualified staff, vast premises, effectual facilities, etc. All the latest machines are there in our manufacturing unit, which result in carrying production at a swift rate, and that too flawlessly. 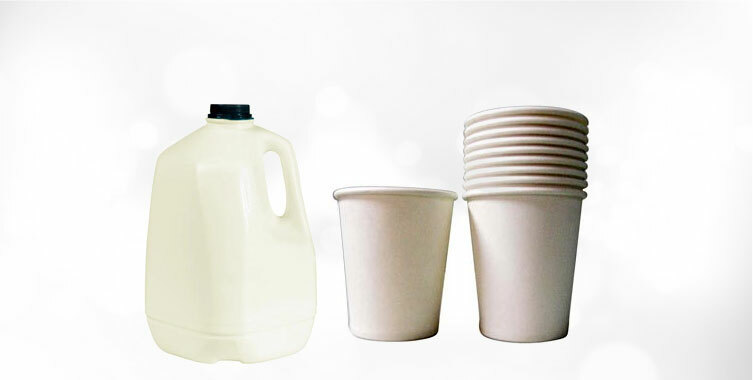 We promise our clients of offering them the highest quality products. To accomplish this, we make use of premium grade raw materials. 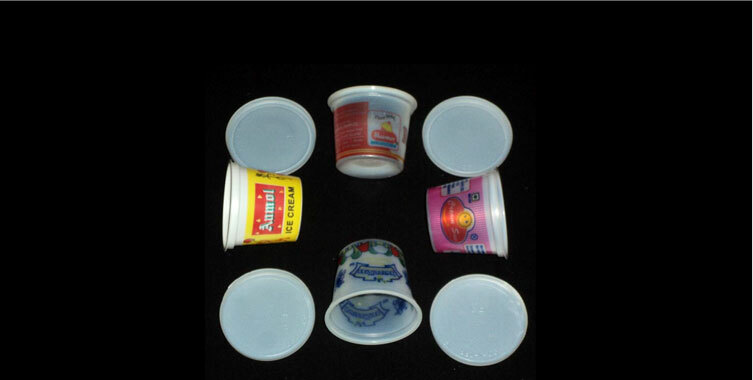 Thus, Disposable Glasses and Plastic Milk Container provided by us are of superior quality, and are rare to be found anywhere else. Bank on us to get the best, always. Offering total satisfaction to our honorable clients is the foremost objective of our company. We are committed to provide them the best quality products, and that too at reasonable prices. Furthermore, we maintain complete transparency in carrying out our business operations. Thus, we have gained trust of our clients.